"Makes me so happy, want to be together forever too." Smiles and licks his muzzle. Smiles and licks her cheek back. Takes in her sweet intoxicating scent. She lays close and rests her head on his paws wagging her tail happily. Closing her eyes enjoying being close and relaxed. I rest my head on her shoulders listening to the rythm of her breathing. I smile in happiness and wrap my tail around us pulling her tighter into me. She slowly closes her eyes and starts to gently drift off into a light sleep her tail still ever so softly wagging in her sleep. Sensing her fall asleep I do the same. Feeling comfortable and loved for once. I wake and smile. I lick her cheek. She softly wags her tail and licks his muzzle putting her ears back shyly. I nuzzle her neck inhaling her intoxicating scent. I wrap my tail tightly around us. From this point forward, No more powers. 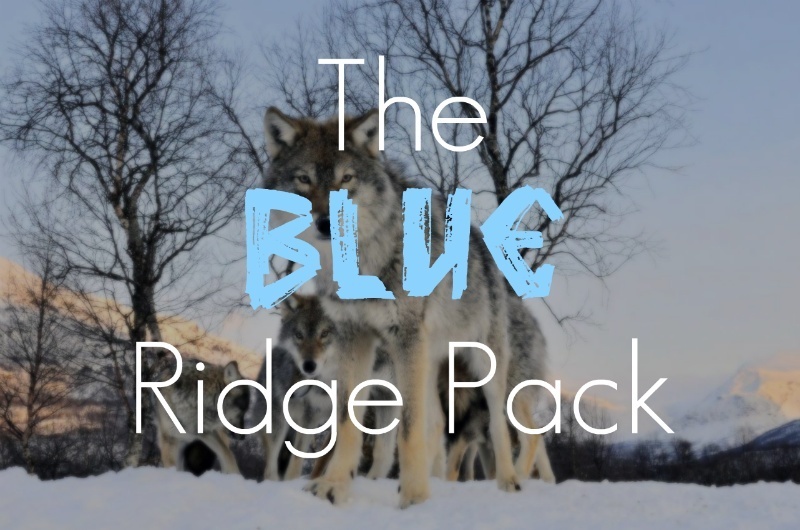 It has gone way to far from now on it need to be a regular pack of wolves WITHOUT powers!